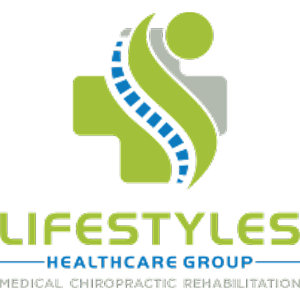 Dr. Todd Wickmann was the original founder of Lifestyles Chiropractic in 2007 founded upon the powerful mission statement of Whole Body, Whole Family, Whole Life. He attended his undergraduate studies at Anderson University in Anderson Indiana graduating in 1991 with a degree as an Athletic Trainer. Dr. Wickmann also did additional post graduate studies at Bemidji State University. After working as an intern from 1988 to 1991 with the Minnesota Vikings professional football team and with head team trainer Dr. Fred Zamerletti, Dr. Wickmann saw how many of the Vikings players were benefiting from the regular chiropractic treatments they were receiving from a local chiropractor. 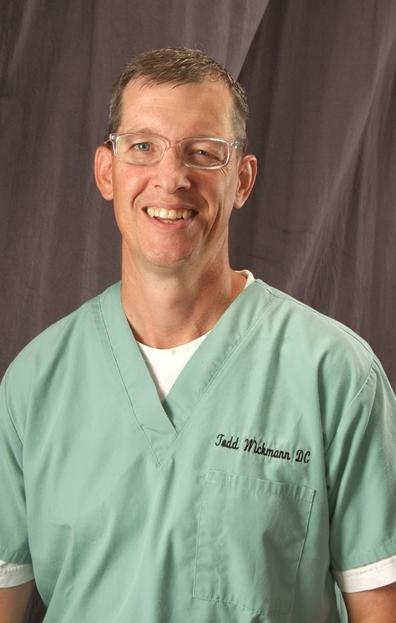 It made such an impact on Dr. Wickmann that he decided to eventually change course and attend chiropractic school at Northwestern Health Sciences University where he graduate with his Doctor of Chiropractic degree in 1995. It is with great sadness that we convey the message to our loyal friends, family and patients that Dr. Wickmann passed away on Thursday, March 12th, 2015 after a long battle with cancer. Throughout the entire time, Dr. Wickmann showed immense strength, courage, and faith and, at the beginning and in the end, his main concern was for our patients and ensuring the best quality and standard of care possible. It is our goal to always carry this torch forward and continue with his mission, to honor his legacy, and to care for our patients in a way that would make him proud. Dr Wickmann established a very busy and successful practice, Chiropractic Sport and Spinal Rehab, in Bemidji Minnesota, where he was also able enjoy some of his many other passions including fishing and hunting. It's also in Bemidji that he met and married his wife Katia. Together they decided to eventually move to the warmer climates of Southwestern Florida where he opened his new practice, Lifestyles Chiropractic. It was in the warmer climates of Florida where Dr. Wickmann was also able to enjoy one of his favorite passions, golf. Dr. Wickmann and his wife Katia have been blessed with two wonderful children, Abigail and Nathan. Besides his passion for helping others, his love of hunting and fishing and his deep enjoyment of golf, Dr. Wickmann also loved all things pertaining to his children, his family, and his faith. Dr. Wickmann was active in church life, acted as an Elder, was a worshiper, and a man of prayer. How do we live the Whole Body, Whole Family, Whole Life-style? 1) Move Well – Regular chiropractic care and exercise. One without the other, and you get less from both. 2) Eat Well – Hippocrates said, “Let food be your medicine and let medicine be your food.” Like medicine, food has side effects for good and bad. 3) Live Well – Faith, Family, Work and Fun.